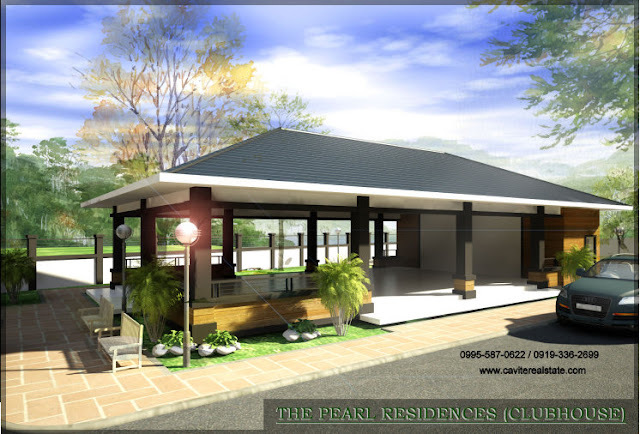 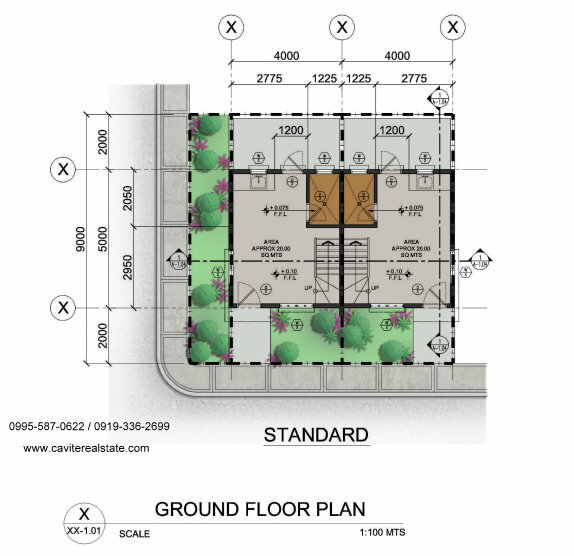 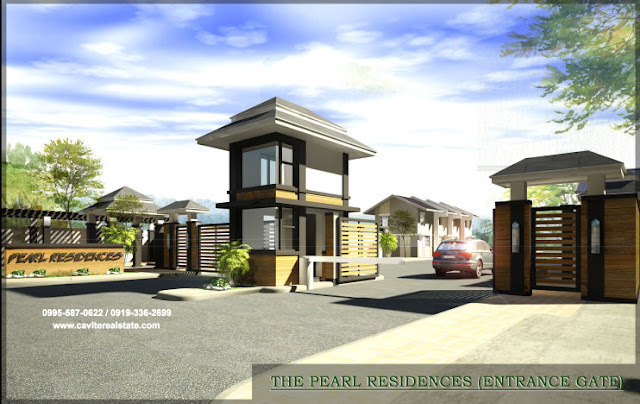 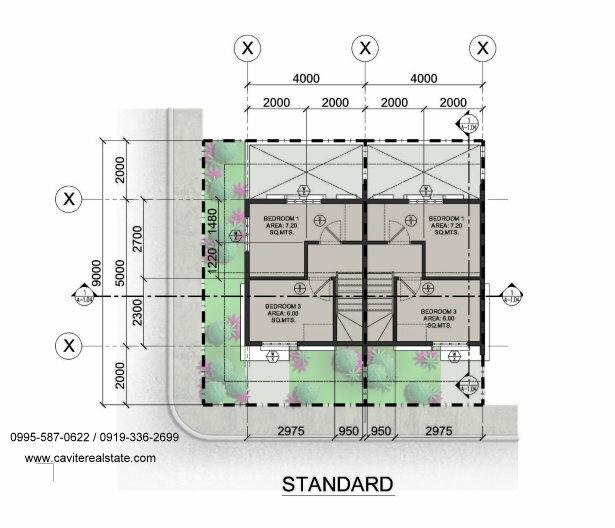 Pearl Residences the newest residential housing project of Charles Builders Co. Inc. 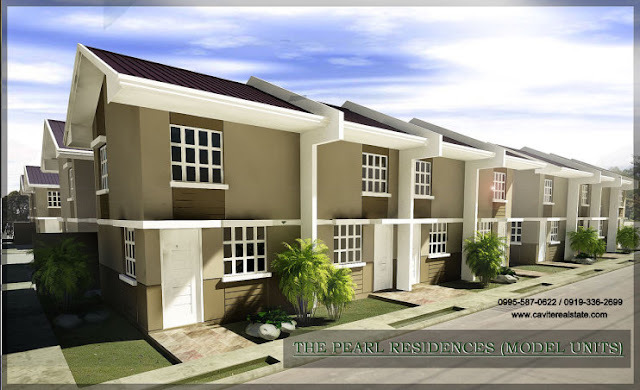 Owned and developed by BARKLANE REALTY CORPORATION. 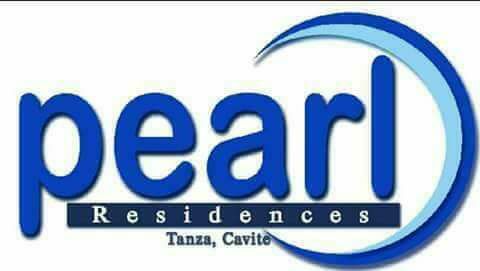 Tanza Oasis Hotel and Resort.